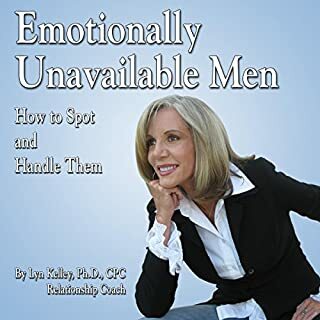 Licensed therapist and certified relationship coach Dr. Lyn Kelley gives you the real lowdown on closed and withdrawn men. Rate your man on the "emotional unavailability scale". 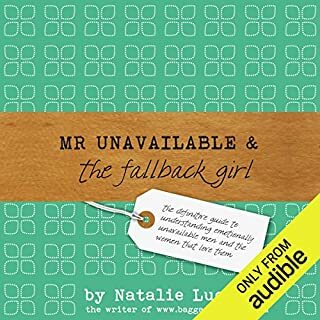 Find out why he shuts down emotionally, how to get him to open up, how to connect with him, how to create more intimacy, and how to make him fall deeply in love with you. Understand his psyche and how to know if you should stay or leave. Plus: The best 15 strategies to handle an emotionally unavailable man. If you were brought up in the Western world, you've been trained on fairy tales of love and relationships that are misleading at best, and at worst have you making mistake after mistake in starting relationships with the wrong kinds of people who will waste your time and keep you from finding a loyal partner. Science has the answer! Or at least a guide to save you the time and effort of discovering for yourself how many wrong types of romantic partners there are. Do you suspect the person you are dating or are in a long-term relationship with is emotionally unavailable? Worse yet, have you been called "emotionally unavailable"? Relationships need emotional intimacy to survive. Unfortunately, many couples struggle and eventually separate because one or both of the partners aren’t able to express emotional intimacy. The cycle of bad relationships isn't going to end unless you address this issue. Dating an emotionally unavailable partner is exhausting and hurtful; a long-term relationship with an emotionally unavailable partner can be disheartening and unfulfilling. Don’t let this be you. 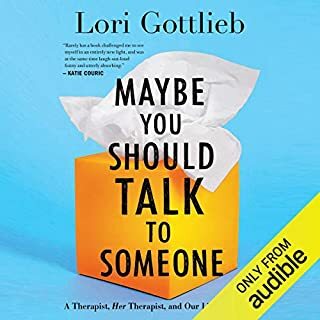 If you're tired of being told emotional unavailability is a relationship death sentence, then this two-part, easy-to-listen-to audiobook will not only help you to understand and recognize emotional unavailability, it will help you find the solution. Discover the reason why people become emotionally unavailable. Recognize the real signs of emotional unavailability and separate fact from fiction. Understand both the passive and aggressive types of emotional unavailability. Learn about the differences in behavior between dating an emotionally unavailable partner and having a long-term relationship with one. Learn practical ways to practice self-compassion. Learn how to deal with defense mechanisms. Stop your thoughts from controlling you. Embrace your value and experience healthy relationships. It is possible for you to discover the source of emotional unavailability, heal, and have positive, successful relationships. Buy a copy today and start healing the relationships that matter to you. ©2018 Improve and Impact, Inc. (P)2018 Improve and Impact, Inc. Loved, loved loved it! I want more. She gets to the heart of the matter so well. I found myself having many light bulb moments. Traits that are so often (wrongly, I think) linked to Narcissistic Personality Disorder are well explained and make more sense to me being associated with emotional unavailability. Well done - hope to see more of this author in the near future. 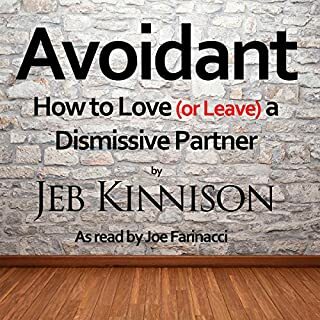 Despite being only 2.5 hours long, this book covers an amazing breadth of material that includes attachment theory, trauma, and codependency and presents it in a clear concise format. The first half of the book, which presents the characteristics and dynamics of emotional unavailability, is painfully accurate. Yet, I also deeply appreciated the caring space she provides for emotionally unavailable people to address their issue. 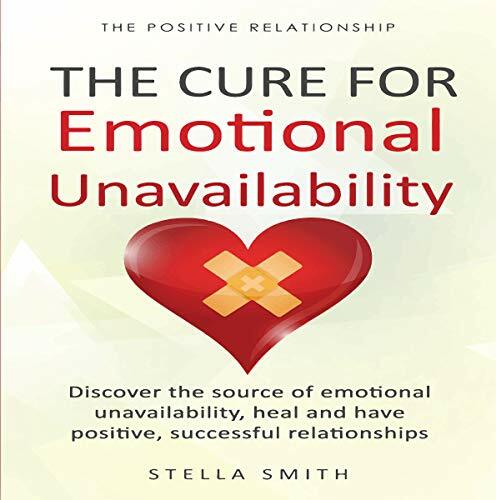 Smith's perspective as a life coach, as well as her complex understanding of emotional unavailability is refreshing and empowering for both partners in an unavailable dynamic. There is so much to say about this subject, but this is an awesome beginning! I can't wait to read the other volumes in this series! This book describes bad habits I formed over a lifetime. 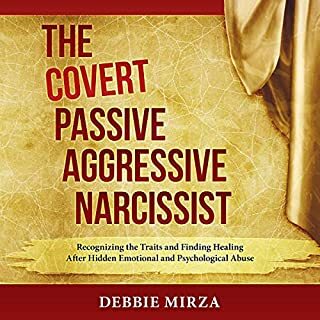 After allowing an amazing relationship too become too scary to continue, I perpetrated behaviors that encouraged conflict which gave me justification for why I should end it. Unfortunately, after the dust settled and it was over, only then did I finally understand it was my own baggage that had created most of the issues. Instead of likely losing another relationship to the same behavior, I needed to find a way out of the cycle. 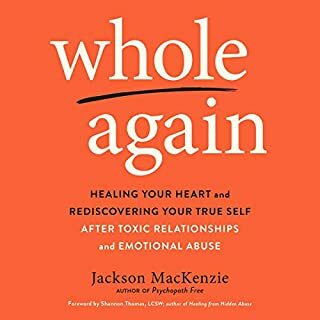 This book (audio) walked me through many of my behaviors and gave me the insight to recognize what I specifically needed to change. It was both important to me that I never torture another person with my lack of availability after they were willing to emotionally invest in me. I highly recommend. excellent book with good advice put together in a well organized manner.